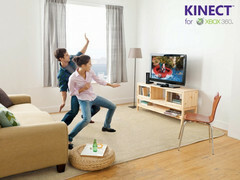 It started life as Project Natal and then became best known by its eventual product name, the Kinect. It was something of a hit on the Xbox 360, where it launched as an accessory and provided an interesting alternative to the motion control gaming that had become such a hit for the Nintendo Wii. Now, after selling in the order of 35 million units, Microsoft has pulled the plug on production of the Kinect meaning that once existing stocks run dry, it will be consigned to history. Microsoft famously (or is that infamously?) 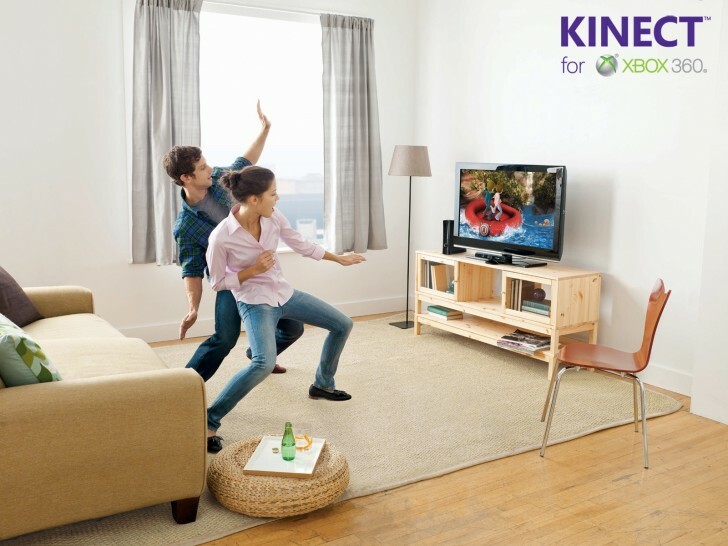 bundled the fourth generation Kinect with the Xbox One at launch, with the idea that it would be an integral part of the overall experience. This included being able to control the whole Xbox One experience with either voice or gesture commands. While it might have been good in theory, it meant the Xbox One was more expensive than the Sony PlayStation 4 with that device going on to ratchet up many more sales as a result. Customers, it seems, were far more interested in the principal function of a gaming console, which is gaming first and foremost. Eventually, Microsoft realized the error of its ways and the stopped bundling the Kinect and bringing the pricing of the Xbox back into line with its competition. That, however, effectively killed the platform from a developer perspective and, inevitably, we have now arrived at this point. The Kinect paved the way for the kind of machine learning based facial recognition systems we now see becoming common place on devices like the iPhone X with Face ID, and Microsoft’s own Windows 10 Hello. However, like many of Microsoft’s good ideas, the company has been unable to maintain its traction in the market and, like Windows 10 Mobile, it has gone the way of the Dodo.